Yeah, it’s a thin excuse for news, but it’s a slow day. 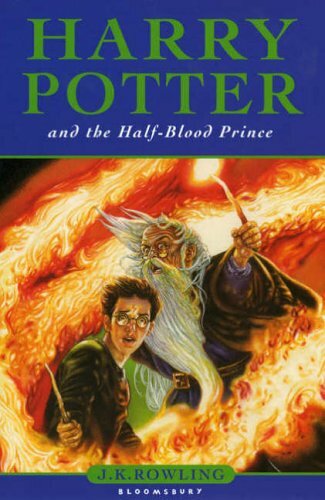 I’m assuming that’s Dumbledore, so it looks like he and Potter have at least made up with each other from the end of book 5.
while the adult marketed version will look like this. i know they are supposed to be conjuring something or looking into a bath but it kinda looks like they are levitating a greek pillar. did the two of them get kicked out of the school and start a construction company? Yes. 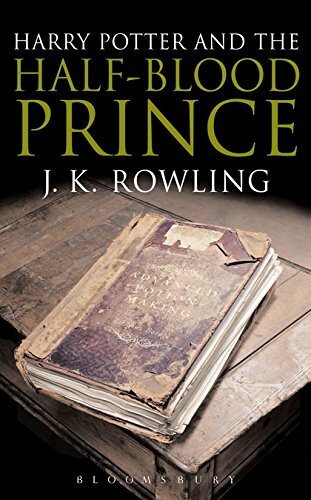 I’ve read a sneak preview, and really, if you take the plot of Men at Work and cross it with This Old House, you get the entire plot of HBP.